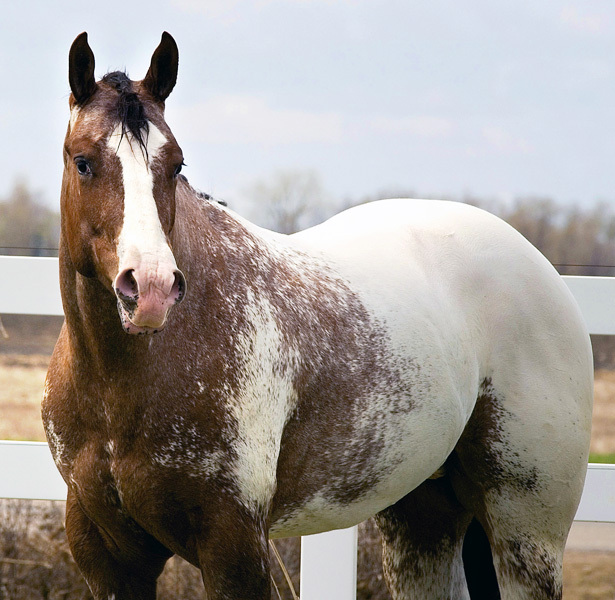 Secret Admirer has been the Red River Valley International Appaloosa Select Sire of the Year for the past three years. Thanks to all who showed "the Secrets"! Snowcap blanket that guarantees color every time! As a two year old earned a ROM in 2 Year Old Halter and Most Colorful. 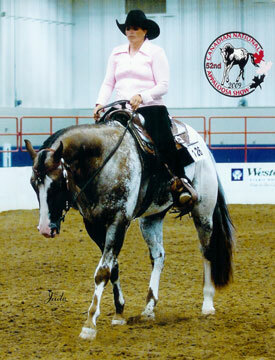 Shown at the Canadian National Appaloosa Show in 2009 as a 5 year old, proving his ability to perform. Offspring are being shown and are winning in halter, lounge line, and performance classes.